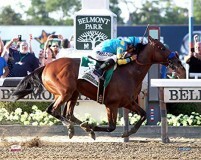 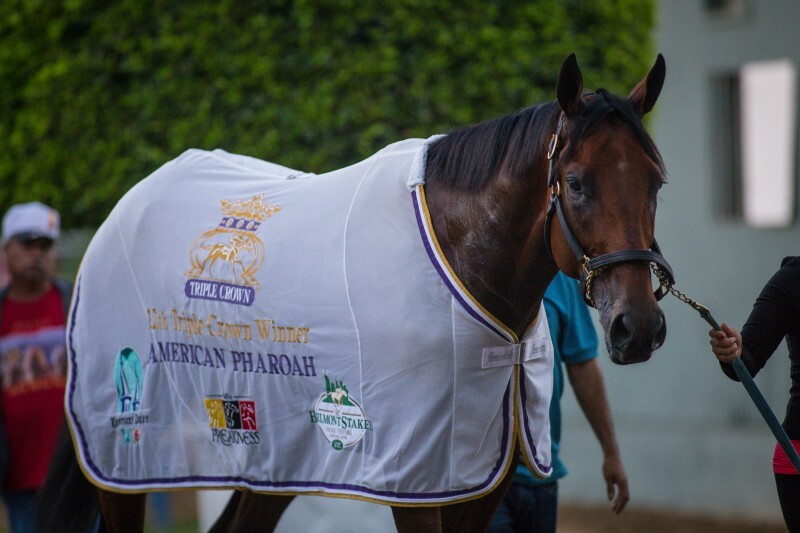 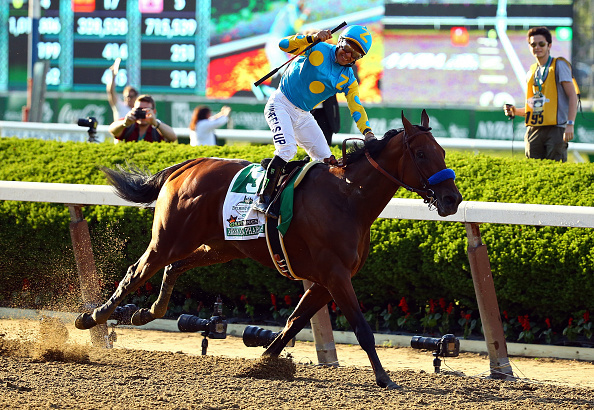 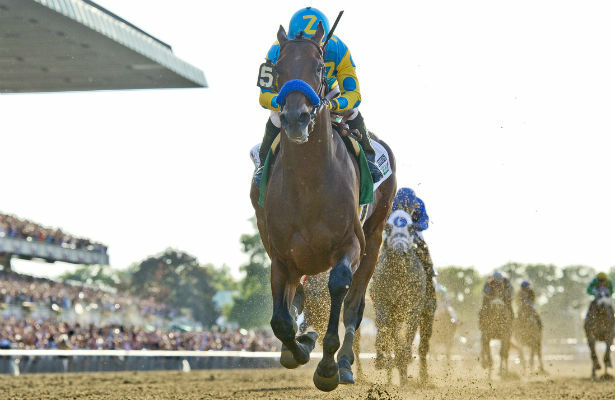 AMERICAN PHAROAH became the first Triple Crown winner in 37 years when he dominated the 2015 Belmont Stakes after capturing the Kentucky Derby and Preakness. 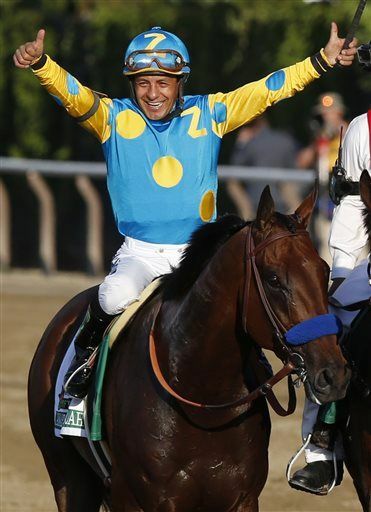 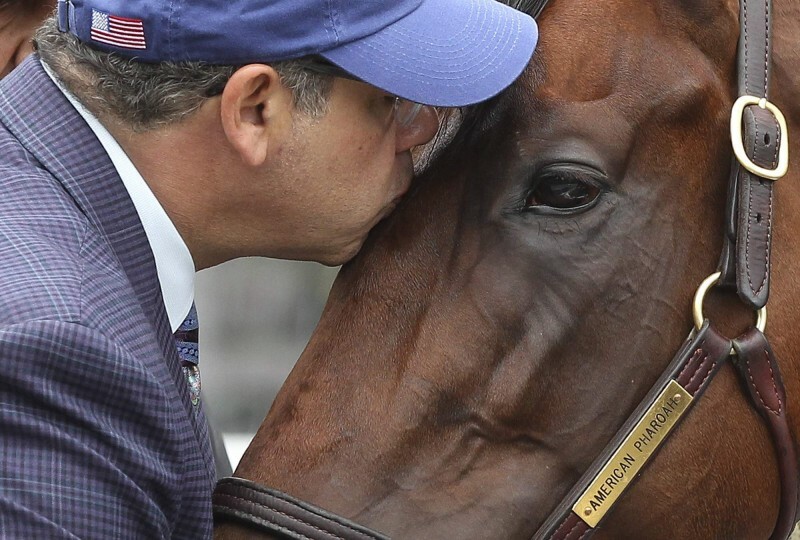 Hear more from jockey Victor Espinoza, owner-breeder Ahmed Zayat and trainer Bob Baffert and reflect on AMERIAN PHAROAH's sensational accomplishment in addition to the complete running of the 2015 Belmont Stakes and 30 minutes of full coverage of the New York Racing Association's televised feed/broadcast of all the celebrations and goings on after the race all the way to the trophy presentation. 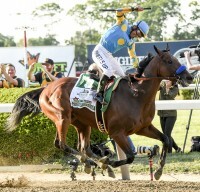 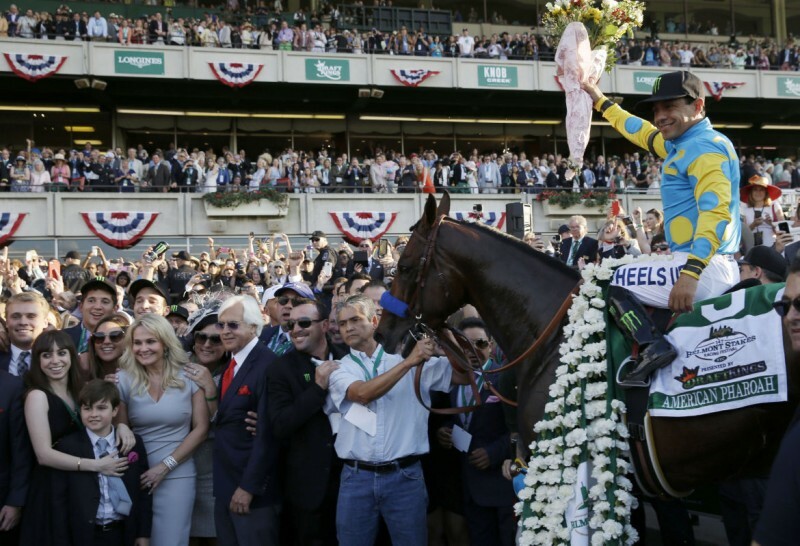 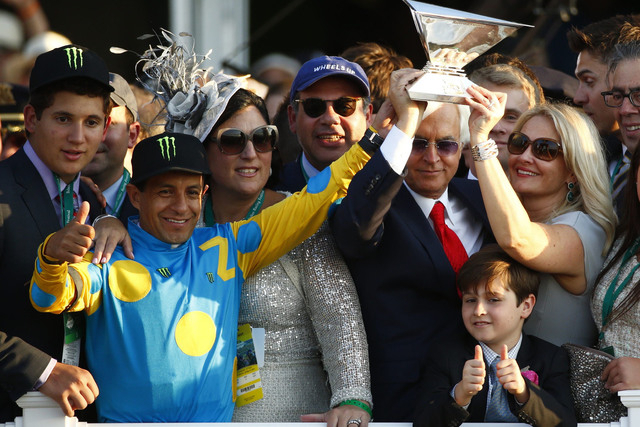 You will see a LOT more film footage than you will have seen from the NBC or TVG coverage as the cameras kept rolling after the race following AMERICAN PHAROAH and Victor Espinoza's every move parading in front of the jubilent crowds, into the winners circle and to the trophy presentation along with re-plays of the race.